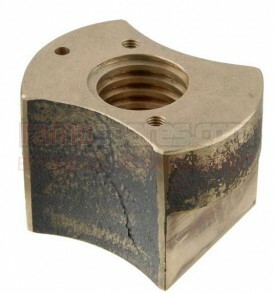 This is a replacement Safety Nut suitable for IME Garage Lifts. 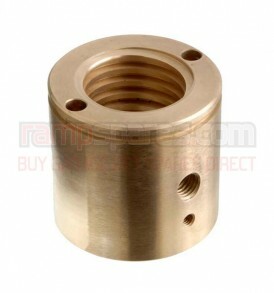 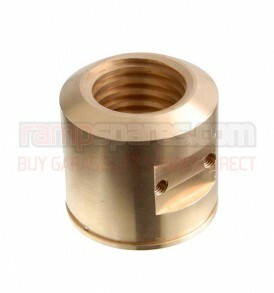 This is a replacement Main Lift Nut suitable for Kim Garage Lifts. 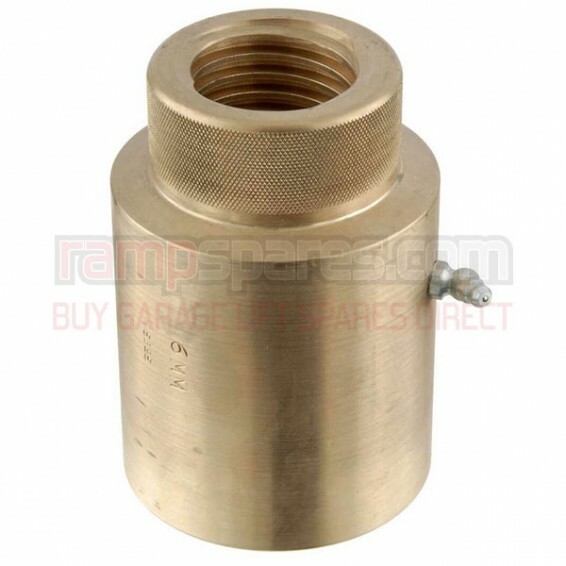 This is a replacement Lift Nut suitable for Hofmann Europa 3 tonne Garage Lifts. 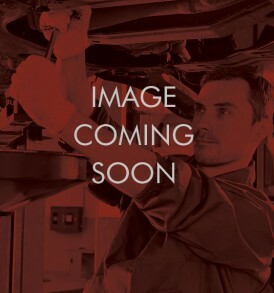 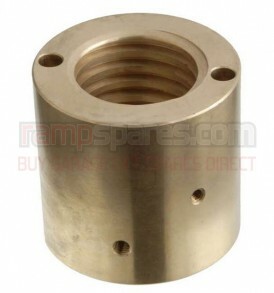 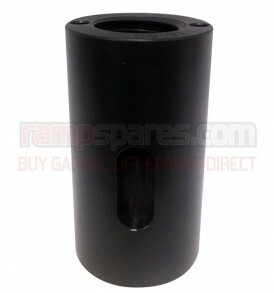 This is a replacement Main Lift Nut suitable for IME Garage Lifts.